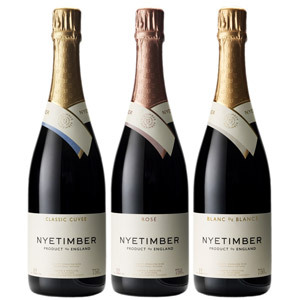 We have got a few bottles of Nyetimber Classic Cuvee recently. 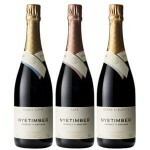 It is a fantastic fizz for both a special occasion or just the celebrate the weekend (we got it for the latter). We paired it with an ox cheek stew and it was the perfect accompaniment.